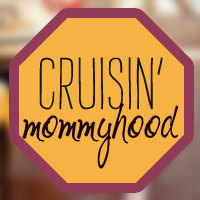 Cruisin' Mommyhood: Merry Christmas from your Cruisin' Family! Merry Christmas from your Cruisin' Family! Think about our family, friends and everything that makes us happy. 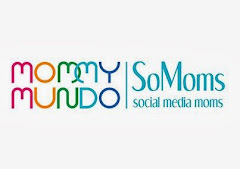 Think about the challenges, trials and all the lessons we learned the hard way. Say thank you to our God for His love and for all the blessings we received from Him. Above all, thank Him for giving His Son Jesus to save us from our sins.